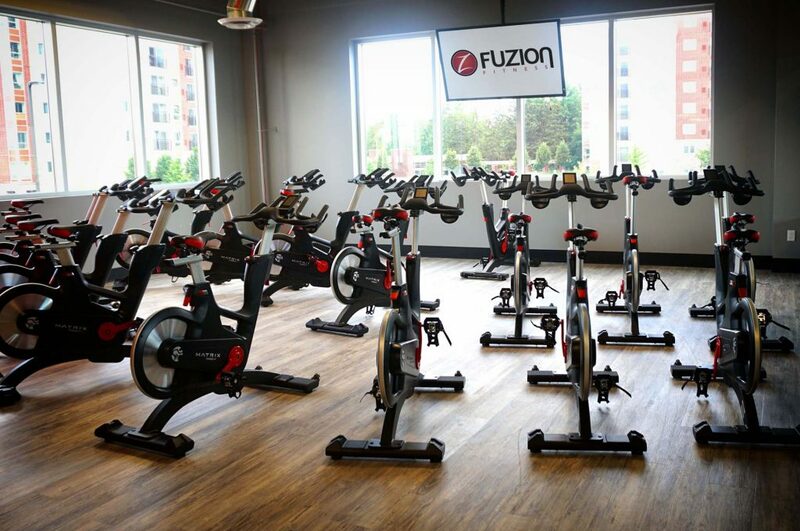 If you are looking to get in shape and build your endurance, we invite you to check out spinning! Our group cycling classes will get you moving and get you sweating, which is ideal for those seeking to shed some pounds. At our Brampton health club, we have a separate biking studio just for that! Stop by our location in Brampton today to learn more about our group cycling classes!